$3,000 for three day hunt. All inclusive. 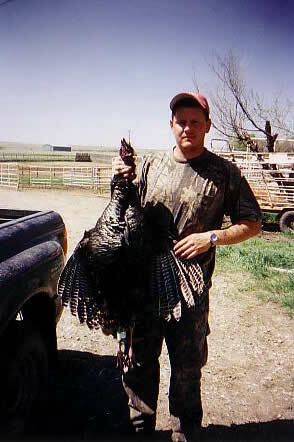 Transportation provided for guided hunting. The Garnos Ranch provides all home cooked meals with this package. Full kitchen facilities (Grill), private rooms & bathrooms. 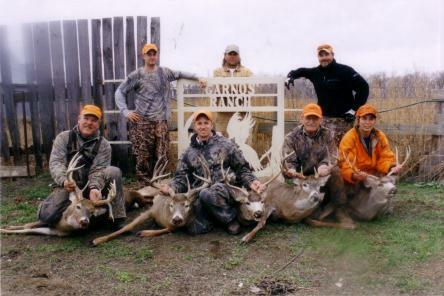 Over 15,000 acres of prime Trophy Antelope hunting. 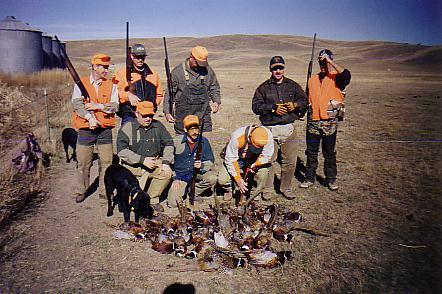 Hunt the Medicine Creek Watershed and the great White River of South Central South Dakota.